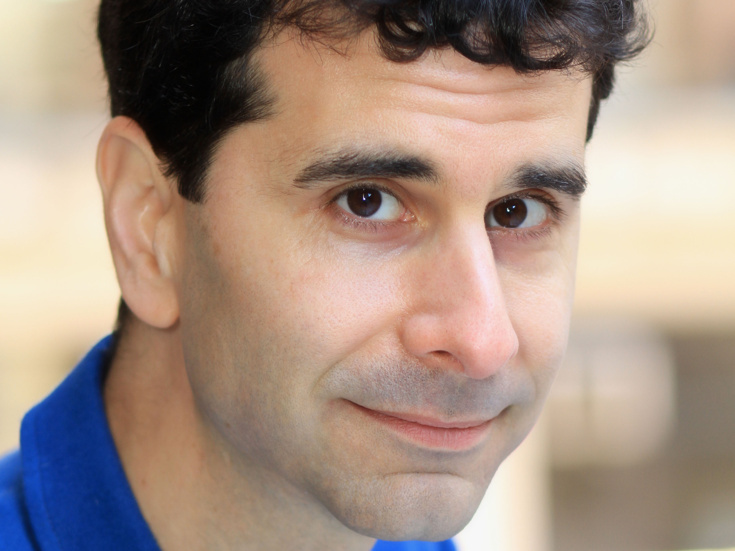 John Cariani was last seen on Broadway as Nigel Bottom in Something Rotten!. He was noominated for a Tony for his performance as Motel in the 2004 Broadway revival of Fiddler on the Roof. His screen credits include Law & Order, Numb3rs and The Onion News Network. Also an accomplished playwright, Cariani penned Almost, Maine.